BREAKING VIDEO: LIVE FROM THE FRONTLINES! again prayerful people are met with the riot police. a prayer walk to lift the spirits of the locked down ally who is sacrificing their safety for the common good and Sacred Water! more updates to come!! Cat Face Mountain. Photo: Common Sense Canadian. Out of concern for protecting Ahousaht territory from harmful resource extraction such as Imperial Metals copper mining on Chitaapii. Myself and my son Chico did a day hike up the southern peak of Catface mountain starting from Cypre Bay. As Imperial Metals is interested in three massive areas on Chitaapii, Hecate zone, Cliff face and Irishman creek. People around the world have tried to protect their home waters from salmon farms for 20 years. On September 9, 2015 Ahousaht people stepped onto a fish farm as it was trying to anchor to their territory and told the crew to leave. Do you ever think that truths or check yourself advice, articles, or memes are not about you? 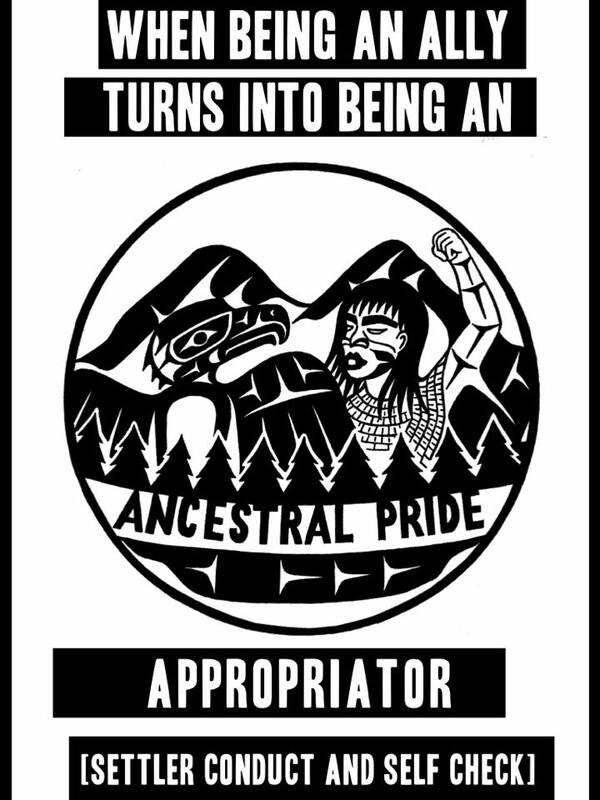 Do you feel you been around long enough to know whats up with indigenous resistance or any kind of activism and and so you are exempt from these types of teachings? If this is you YOU NEED TO READ THIS NOW!